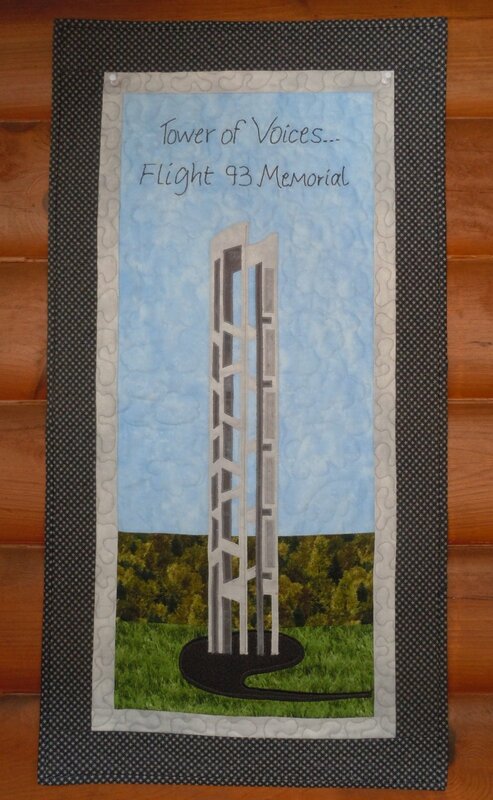 Designed in honor of the new addition to the Flight 93 National Memorial - Tower of Voices. It is located a few short miles from our shop. 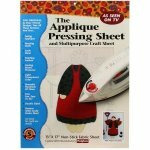 The kit includes the sky, tree line, and grass fabrics; as well as the fabric for the applique and pattern.